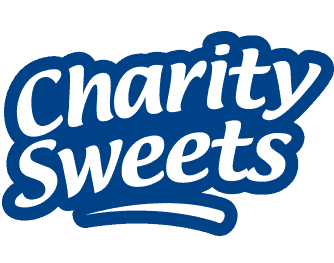 MENCAP ANNUAL REPORT & ACCOUNTS – Charity Sweets by Sweet causes Ltd. 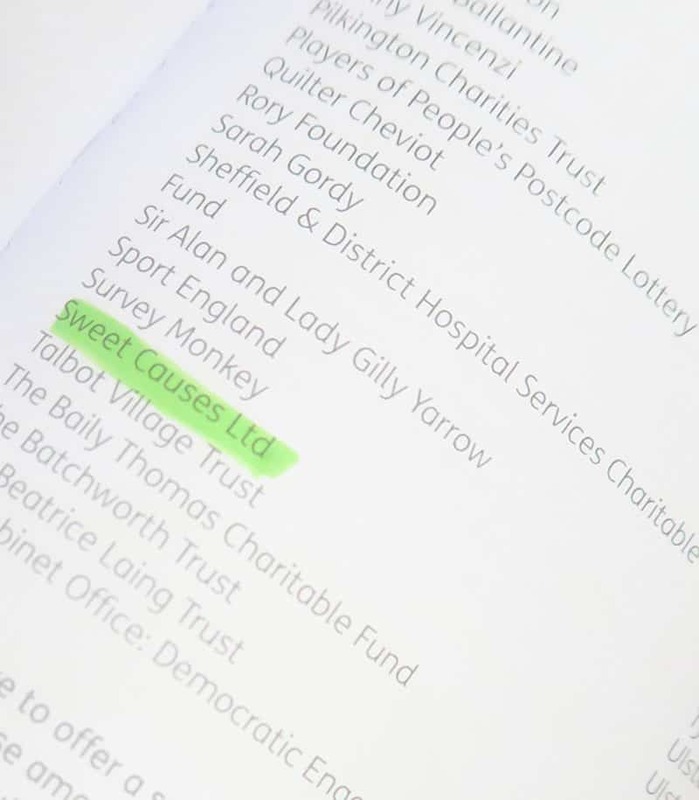 Page 45 gives a mention to ‘Sweet Causes Ltd’ in their 2016 Annual Report & Accounts. 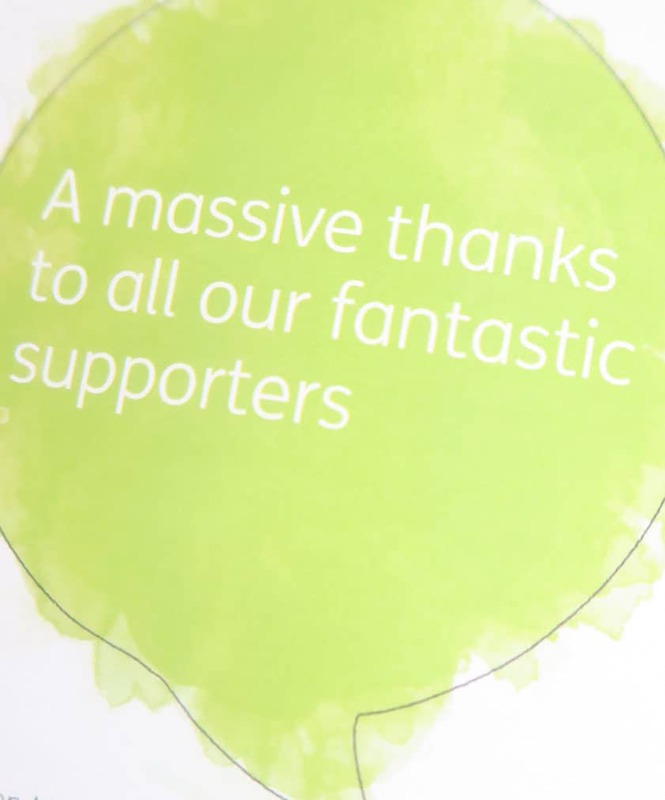 Mencap gives ‘A Big Thank You’ to all their fantastic supporters around the UK for their generous and thoughtful donations including BBC Children in Need, Big Lottery Fund, Dame Barbara Windsor, Land Securities Group Plc, The Lord Mayor’s Appeal, Sir Alan & Lady Gilly Yarrow, Allen & Overy to name but a few. A big thank you from all of us at Sweet Causes Ltd to all our compassionate and considerate customers out there, your support is greatly appreciated.